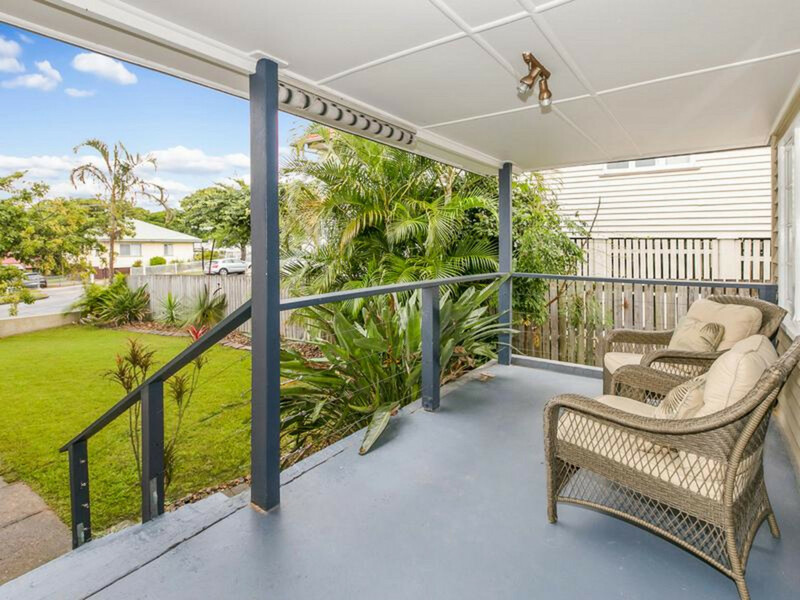 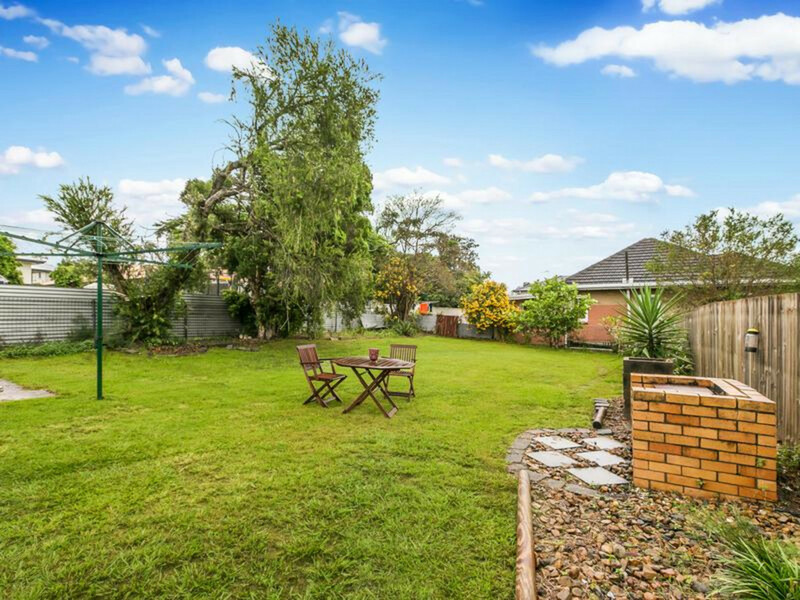 Looking for that big back yard, this fenced pet friendly property is set on a generous 660m2 block of land that has plenty of room for children and animals to enjoy. 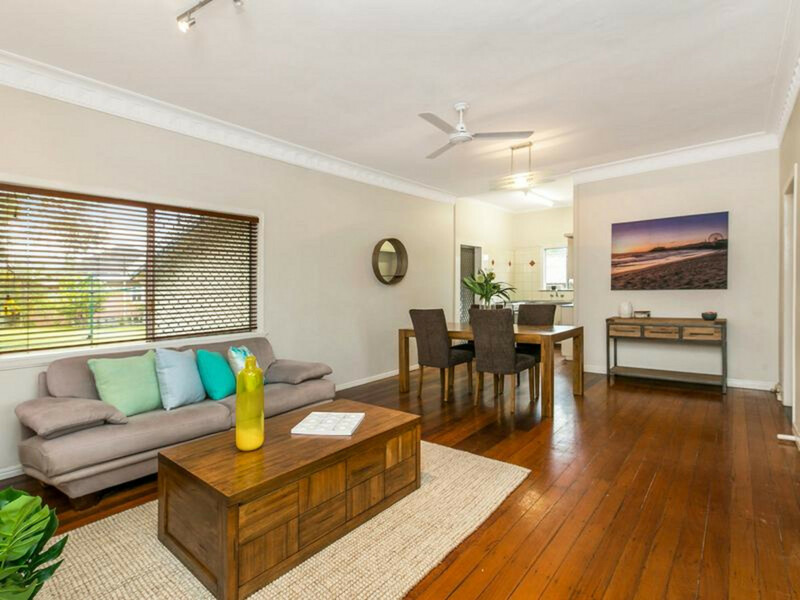 Situated in a popular pocket, close to local schools, shops, cafes, public transport with easy access to the city, this home will be sure to impress those seeking a perfect mix of lifestyle and location. 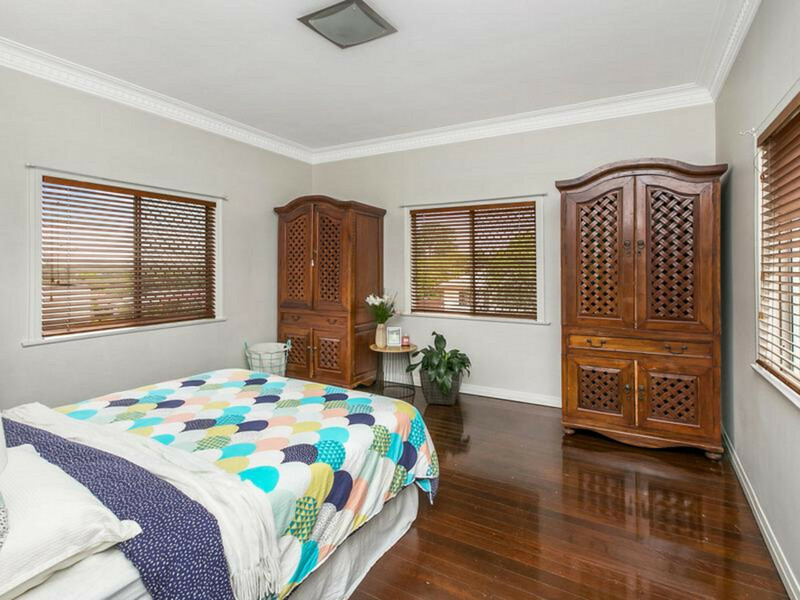 This house has surprising character for a post-war 1950s home and offers ornate cornices, high ceilings, beautiful polished hoop pine floors. 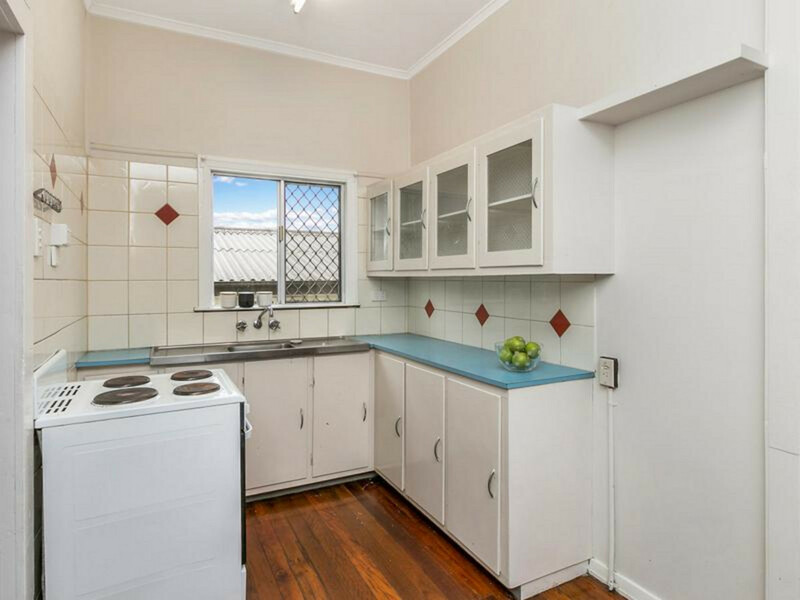 Property features: • Mansfield State High & Wishart Primary School catchment zone. 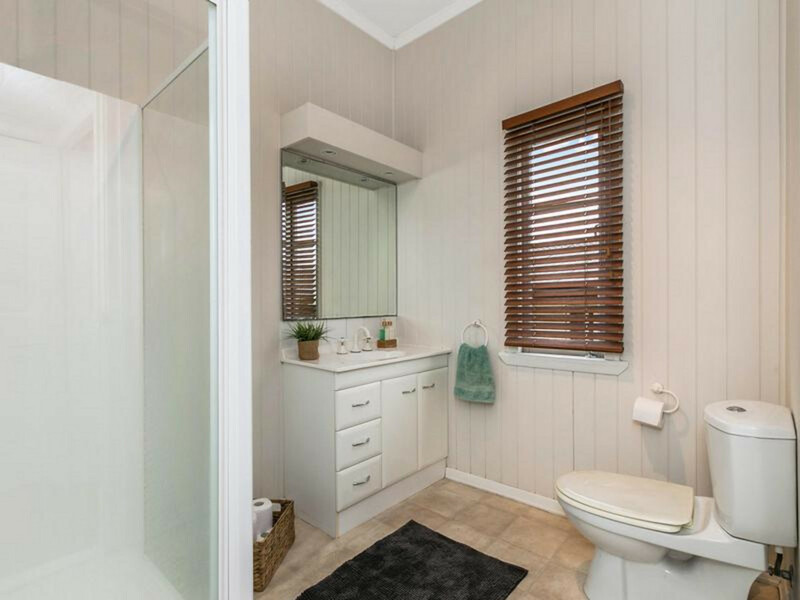 • Open plan living/dining/kitchen • Internal laundry • 3 bedroom plus office • Office/playroom adjoining the laundry • Front veranda • Surprisingly spacious bedrooms. 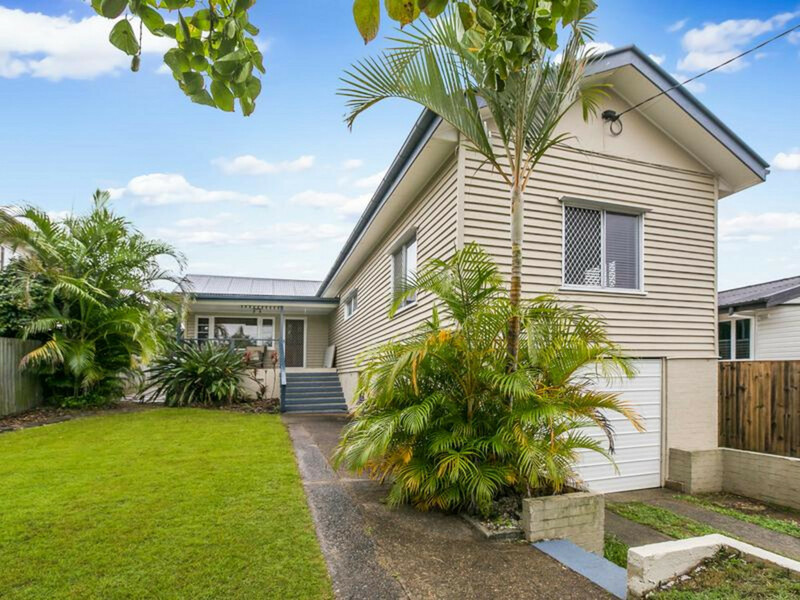 • 660m2 block of land • Single car garage and room for a boat or caravan • Neat and tidy • Close to the new Saturday night markets (Similar to Eat Street Markets) - walk home! 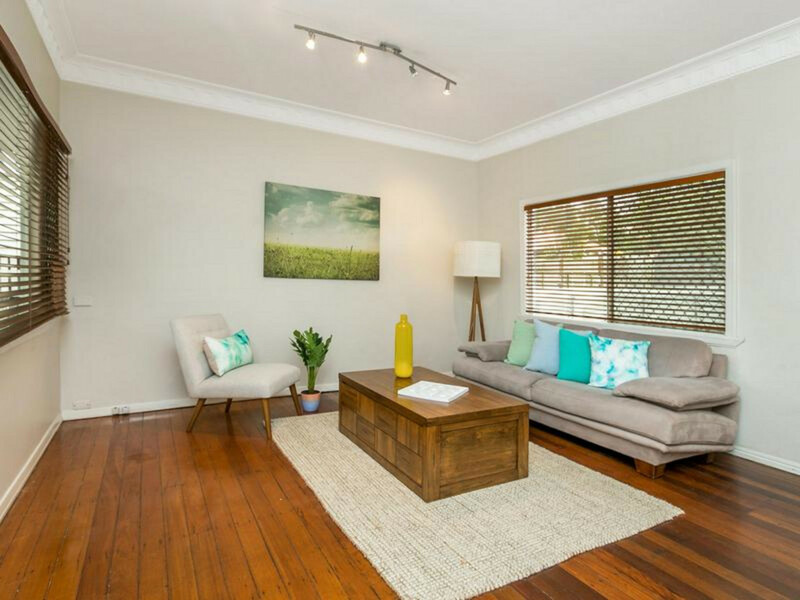 • Close to transport, shops and medical centres Properties in this highly sought after suburb don't last, register your interest today.